An energy meter is a device that measures the amount of electric energy consumed by a residence, a business, or an electrically powered device. Electric utilities use electric meters installed at customers' premises to measure electric energy delivered to their customers for billing purposes. They are typically calibrated in billing units, the most common one being the kilowatt hour [kWh]. They are usually read once each billing period. 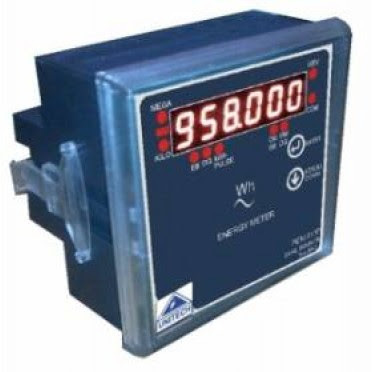 When energy savings during certain periods are desired, some meters may measure demand, the maximum use of power in some interval. "Time of day" metering allows electric rates to be changed during a day, to record usage during peak high-cost periods and off-peak, lower-cost, periods. Also, in some areas meters have relays for demand response load shedding during peak load periods. Displays Active Energy(kWh).Active energy - Energy accumulation / integration, reverse lock. 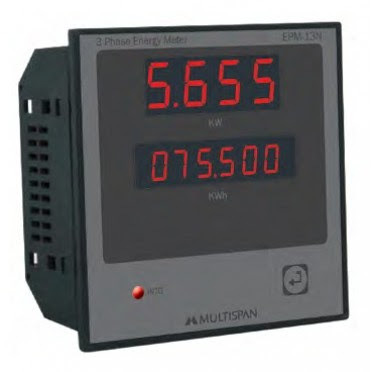 Old energy register back-up for re-start energy reading Accuracy: Class 1 CT Primary range 1A to 50kA programmable. CT Secondary range 0.5A to 5A programmable. PT Primary range 50V to 500kV AC programmable. 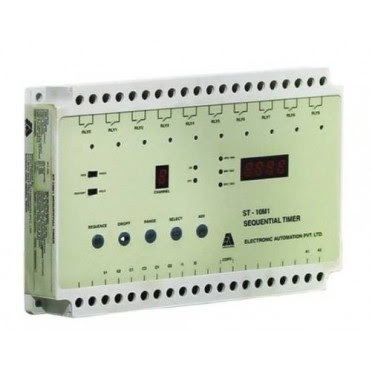 PT Secondary range 50V to 500V AC programmable. Display : 0.39”, 0.56” 7 - Segment 4 Digit RED Display. A tachometer (revolution-counter, tach, rev-counter, RPM gauge) is an instrument measuring the rotation speed of a shaft or disk, as in a motor or other machine. 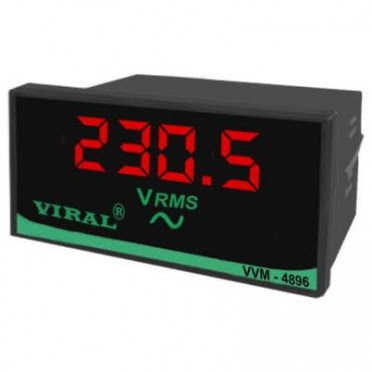 The device usually displays the revolutions per minute (RPM) on a calibrated analogue dial, but digital displays are increasingly common. Tachometers or revolution counters on cars, aircraft, and other vehicles show the rate of rotation of the engine's crankshaft, and typically have markings indicating a safe range of rotation speeds. This can assist the driver in selecting appropriate throttle and gear settings for the driving conditions. Prolonged use at high speeds may cause inadequate lubrication, overheating (exceeding capability of the cooling system), exceeding speed capability of sub-parts of the engine (for example spring retracted valves) thus causing excessive wear or permanent damage or failure of engines. This is more applicable to manual transmissions than to automatics. Tachometers are used to estimate traffic speed and volume (flow). A vehicle is equipped with the sensor and conducts "tach runs" which record the traffic data. These data are a substitute or complement to loop detector data. To get statistically significant results requires a high number of runs, and bias is introduced by the time of day, day of week, and the season. However, because of the expense, spacing (a lower density of loop detectors diminishes data accuracy), and relatively low reliability of loop detectors (often 30% or more are out of service at any given time), tach runs remain a common practice. 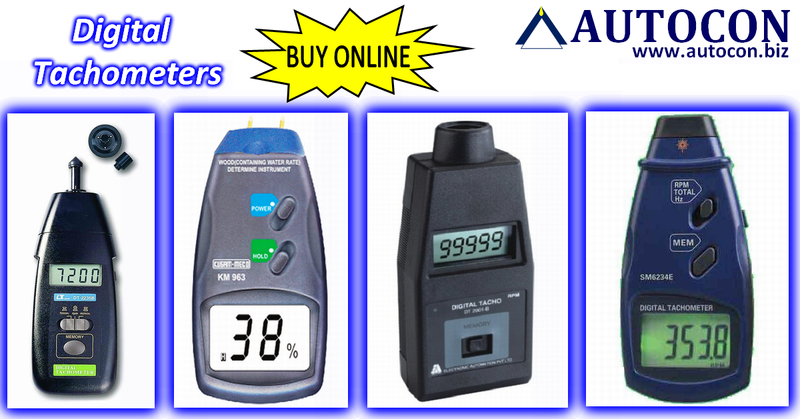 In the eighties, use of Digital Test & measuring Instruments were in a nascent stage. 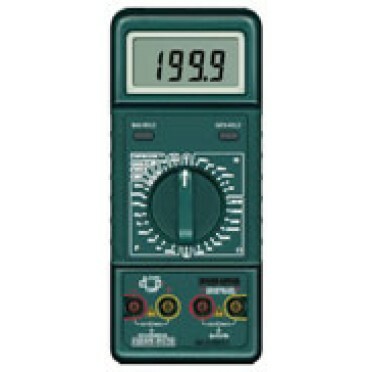 At that time 90 % of the multi meters & clamometers used in the industry were Analog meters. Kusam-Meco introduced & Pioneered the use of Digital Multimeters & clampmeters in the Indian industry. Kusam-Meco continues to introduce new products with unique features & protection to meet current market demand & safety to cater customers diverse applications. The promoters of the company have over 40 years of experience in the field. Kusam-Meco has a proven track record of offering products that have surpassed industry standard certification such as UL,CE, ISO 9001:2008. Quality Assurance certification. Our quality, Reproduction, Service & Credibility has endowed on us the praise of our peers in the Test & Measuring Instrument Industry. 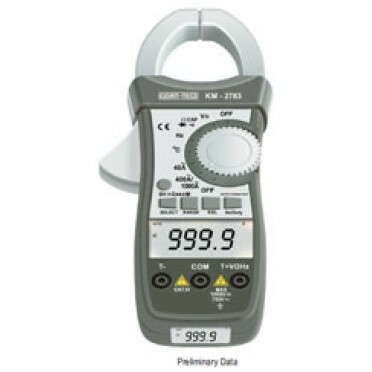 The company has testing facilities traceable to NPL standards to provide good quality instruments to the customers. 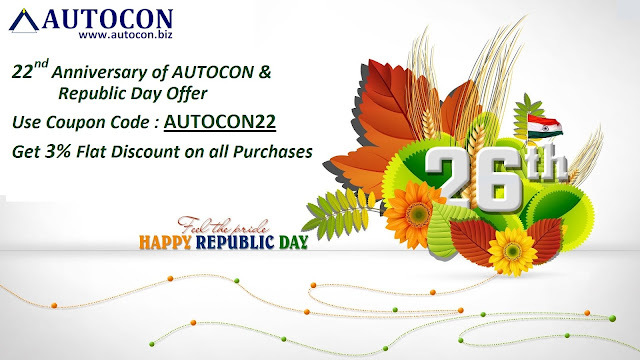 Their commitment to our customers is their priority which is backed by a network of dealers & distributors to provide prompt service to our customers which reflect this commitment. Kusam meco is ISO 9001:2008 certified since March 2005, for sales & Service of our product range. Their products are patronized by all government Laboratories, different segments of the industry, Engineering colleges, Research laboratories. 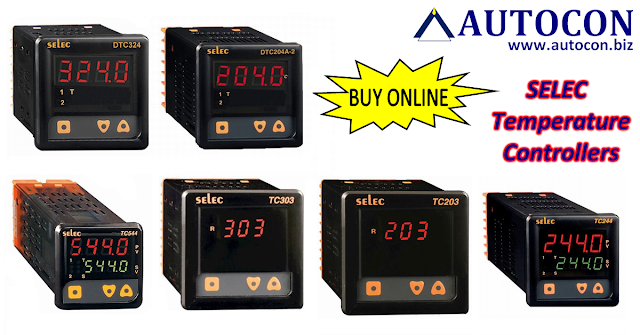 They are dedicated to provide the most advanced control & instrumentation products in the world. Today, Kusam-Meco has a unique position in India as the leading company in the field of measurement & control. They anticipate the needs of the times & provide the best solutions to customers. Display : 3¾ digit LCD with a max. Reading of 3999. Low battery indication : The “ ” is display when the battery Voltage is below 7.2V. Auto Power Off : 30 minutes after stopping the switch or no push button, the meter automatically enter to power off mode. Push button or run switch, auto power off disable. Operating Temperature : 0 ~ 40°C, Humidity < 80% R.H. Storage Temperature : -20 ~ 60°C, Humidity < 90% R.H.
Power Supply : 9V zinc ~ carbon battery. * End to End design Capability. * Automated SMT assembly lines. * Tool room for maintenance. * In house injection moulding facility. * Laser & Pad Printing Facility. * Sales subsidiaries in USA & Germany. 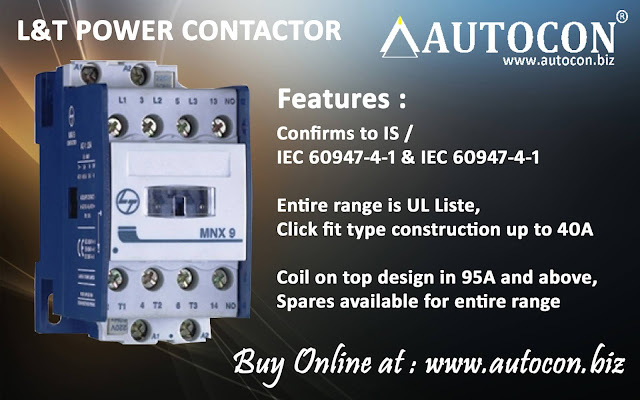 3RT Contactors are of a compact size enabling electrical cabinets to be configured with high packing density, futhermore the auxiliary switch blocks and solenoid protective circuitry are located within the contours of the contactor. This makes it easier to expand the system and saves considerable space in the electrical cabinet. 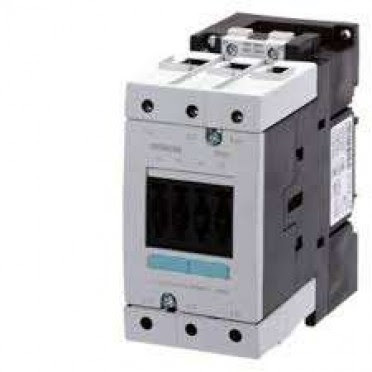 3RT Contactors up to 250kW offer optimum contact reliability and an extremely high level of ruggedness. Futhermore, compact electrical cabinets can be configured with high packing densities. Photonics Established in 2010 with head quarters at Ahmedabad. 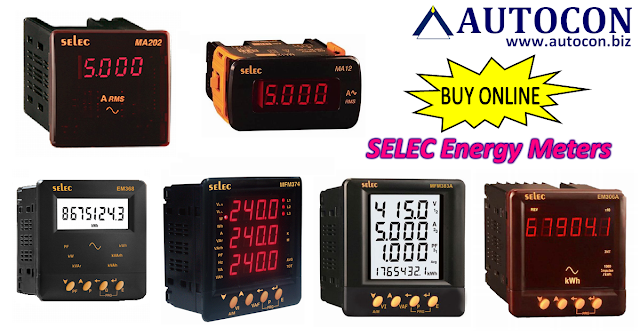 Welcomes you all to its staggering world of electronic items and solar products. They are a specialized manufacturer of LED signals, solar lighting system, solar home lighting system, solar street lighting system etc. 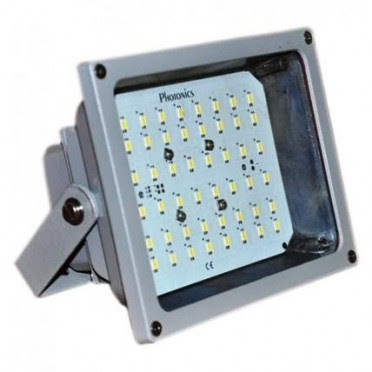 In addition to this, they manufacture superior quality solar lantern, solar led road studs, solar power packs etc. They are committed to offer value form money to our client and partners and be a part of the Go Green initiative. Photonics manufactures a broad spectrum of unique water purification, softening and filtration systems servicing the residential, commercial and industrial markets. Photonics are a group of dedicated & result- oriented professional having rich experience in the field of Water treatment Industry, at various hierarchy in the different departments like Design & Engineering, Marketing & Project execution of Reverse Osmosis systems, De ionization systems, Filtration system of different capacities and up to turnkey projects for various reputed concerns. About Multispan : Multispan strives to build a respectful & pioneering team on the thought that its people are the greatest assets,which make it possible for us to deliver innovative, affordable & user-friendly solutions for varied industrial applications. 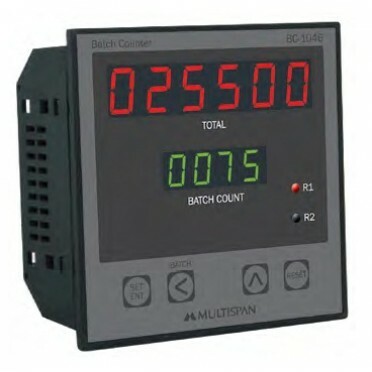 With a modest beginning in 1986 in 1200 sq ft workshop area, “Multispan Instruments Company” was founded on the principles of providing user-friendly & “frugal” innovation based panel mounted Temperature controllers for injection moulding, extrusion units and other plastic processing machinery manufacturers in India. 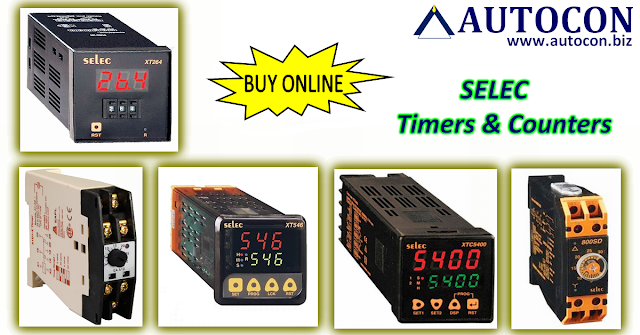 In period, 1990-1995 company widened its product offerings like Digital timers & counters which complimented Temperature controller in control panels. During 1995-2000, with more than 50 products, the company R&D efforts transitioned these products to micro-controller based design from solid-state based technology. In the same period, the company setup area was totaling around 3500 sq ft area. In 2003, PID based technology was introduced in Temperature controlling behavior based on practical industrial tests carried out for various indigenously manufactured machine types suitable as per Indian industrial atmosphere. With 100+ products, Multispan products were now used across industrial machines countrywide. Factory & office was expanded to more than 10000 sq ft area. By 2005, a varied range of temperature controller models based on PID behavior was launched suited for each Indian manufactured machine type with different price points. By 2010, with product portfolio reaching around 200 models, sensitive industrial applications were also covered with high-featured products that include Multi-channel temperature scanners, Sequence timers, Multi-parameter energy meters along with an option of computer & printer connectivity. In April 2013, a new 25000 sq ft production facility was inaugurated to satisfy the growing production targets as per market demands. Multispan strives to build a respectful & pioneering team on the thought that its people are the greatest assets,which make it possible for us to deliver innovative, affordable & user-friendly solutions for varied industrial applications. About EAPL : Thirty years have whizzed past and when it comes to innovation, EAPL is still counting. 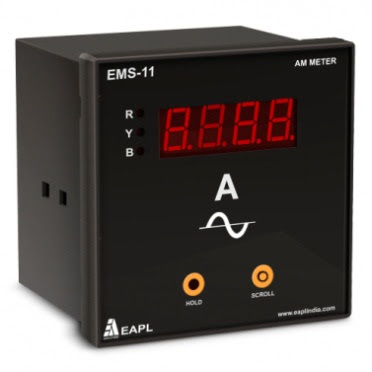 The EAPL Saga was set off in the year 1984 with the first electronic timers named model A1D1 which flagged off a revolution in the Automation market. Today with a manufacturing plant of a voracious size, they have over 150 innovative products in their gamut. They are heading to the next destination, armed with a culture of the transparency, a people-oriented approach and the trust of hundreds of varied industries in India. RS485 Mod-bus RTU protocol available, Sensing : True RMS . Application : Sub metering, machines, Panels, power analysis systems etc. CT Ratio Selectable : Primary 1 to 5000A max. Secondary 1 to 5A. 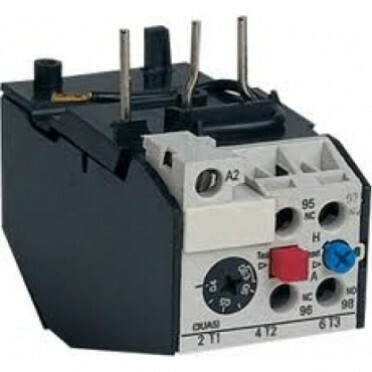 Electrical Connection : Screw type terminals with self lifting clamps. Thirty years have whizzed past and when it comes to innovation, EAPL is still counting. 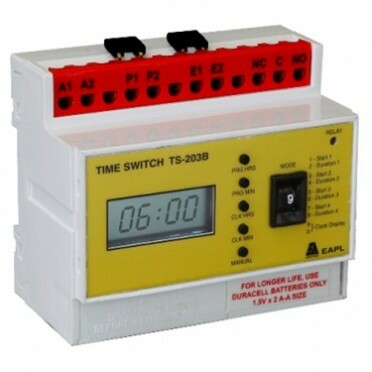 The EAPL Saga was set off in the year 1984 with the first electronic timers named model A1D1 which flagged off a revolution in the Automation market. Today with a manufacturing plant of a voracious size, they have over 150 innovative products in our gamut. They are heading to the next destination, armed with a culture of the transparency, a people-oriented approach and the trust of hundreds of varied industries in India. About EAPL : Thirty years have whizzed past and when it comes to innovation, EAPL is still counting. 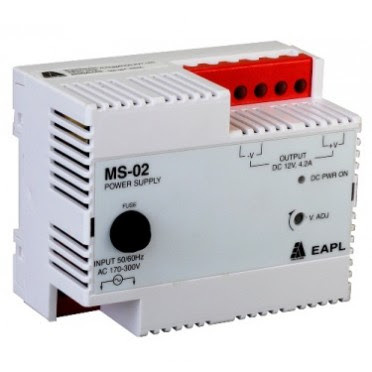 The EAPL Saga was set off in the year 1984 with the first electronic timers named model A1D1 which flagged off a revolution in the Automation market. Today with a manufacturing plant of a voracious size, they have over 150 innovative products in our gamut. They are heading to the next destination, armed with a culture of the transparency, a people-oriented approach and the trust of hundreds of varied industries in India. low battery and Over - range indication. Test lead jack mechanical protection function and full range over load protection function. Low battery indication : “ ” will occur on the left top of the LCD. Operation Temperature : 0°C~ 50°C; <85% R.H. Storage Temperature : -10°C ~ 60%; <85% R.H.
Power : Standard 9V battery. Operating Temperature : 0°C to 40°C at <70% R.H. 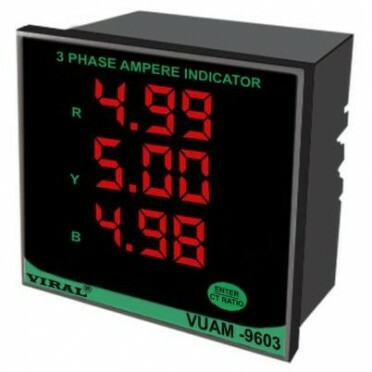 Accuracy : Stated accuracy at 23°C ± 5°C, <75% R.H.
Power : Single 9V Battery. Weight : Approx. 400g. Includung battery. ACCESSORIES : Test leads pair, Carrying Case, Batteries installed, User's Manual & One Spare fuse installed. * Two very unique features are found on the Multifunction Model1152MF, MOV and Gas Arrester testing. * Today, most equipments and electrical installations are protected by MOVs and Gas arresters. * The 1152MF can test these devices to establish if the devices are still operating correctly or not. * Energy conservation is featured on all these new Advanced Products. * EnerSave limits the test duration to about 10 Seconds to save energy. * This new generation of test equipments have no moving parts. All calibration are saved internally in a non volatile memory. * Their calibration interval can be extended without much problem. * They comply to all the latest regulations, including UK 16 Edition. * Meets IEC/EN 61010-1 CAT III 600V. * Relative Humidity :£ 80% R.H. ACCESSORIES : Test Leads (TEL-AL11-A), Shoulder belt, Instruction Manual, Batteries. Line Frequency, Active & Reactive Energy, Harmonic, & Maximum Demand. · Memory of all setting value and energy data over ten years. · Optional Dual current loop output.